Many of you have emailed me over the years asking about The Perfect Game and how we can get it made into a movie or a tv show. There is a website now called the If List and it's all about nominating your favorite books for movie/tv adaptation. You can SUPPORT the book being turned into a movie, and you can even cast your favorite actors/actresses for all the book roles. It's really cool and I love it. 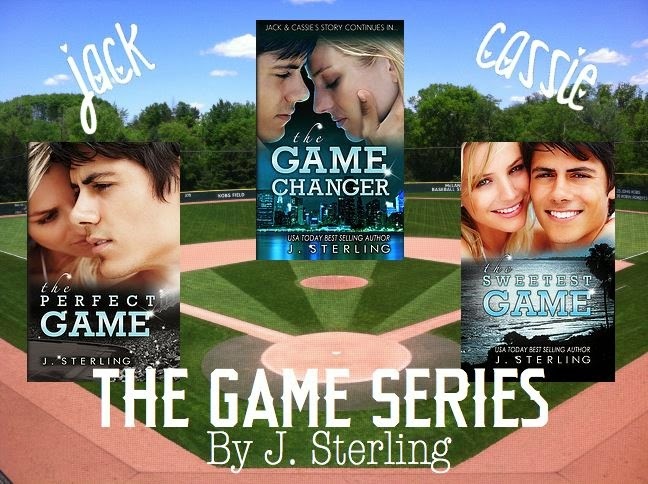 Here's the link to support The Perfect Game. And yes, you can share this link on your social media pages, in emails, etc. Thanks and here's to an awesome 2015!! !